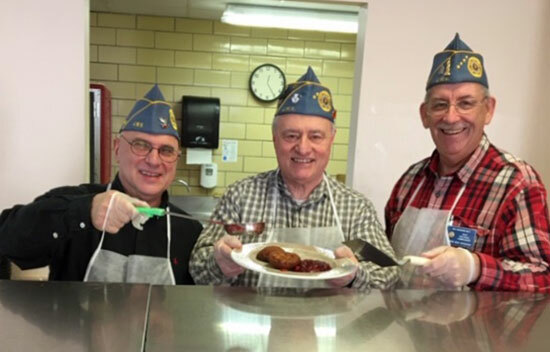 National Membership Chairman Barry Lischinsky, National Judge Advocate Harvey Weiner and former National Commander Ira Novoselsky. On Dec. 25, members from the Jewish War Veterans, Jewish War Veterans Auxiliary, and JWV descendants from across the Commonwealth gathered at the Chelsea Soldiers Home to assist in providing care and comfort to fellow veterans. Special thanks to all the JWV members that took the time to support our resident veterans and their families and the staff at the Chelsea Soldiers Home. This year’s event included JWV Members from JWV MA Posts 74, 161, 211 and 220.